Welcome to the exciting world of airline and airport operations! Airline and Airport Operations enhances the importance of the air transportation industry. In a rapidly changing environment, airlines and airports have to adapt to economic, technological and market changes in addition to airline deregulation and other market trends. This book explains many factors which present the significant effects on the way airline and airports do business, not only from a financial perspective but also from an operational standpoint. 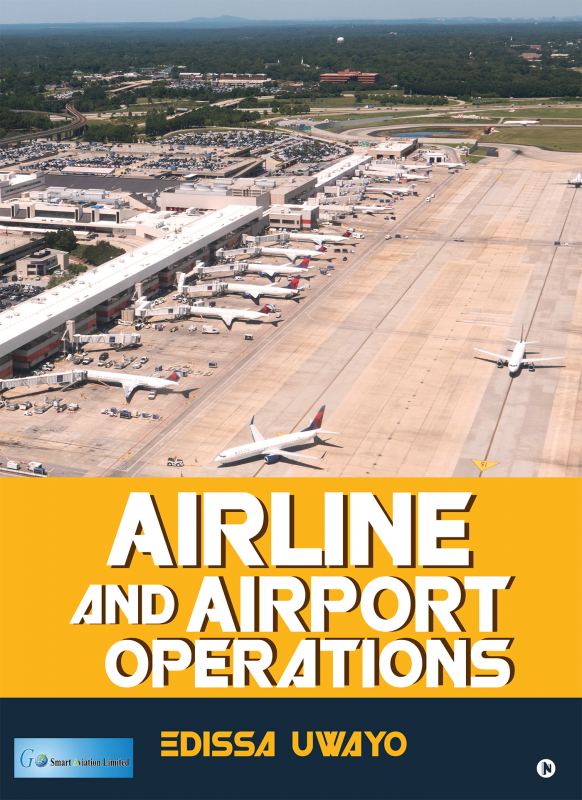 In these challenging times, with emerging competition from other airlines and airports, as well as other modes of transportation, it is of the utmost importance that airlines and airports provide their personnel with the best available knowledge and skills detailed in this book. Besides, it was written to provide the readers with a solid overview of the airline and airport operations field and with tools to apply the knowledge and skills to the industry. Most importantly, this book is useful for helping airline managers and airport authorities to make better decisions to survive in this competitive industry. Edissa Uwayo is the Co-Founder and Vice-Chairman of Go Smart Aviation Ltd. She has completed MBA in Airline and Airport Management from Bharathiar University. She is internationally certified by International Air Transport Association, headquartered in Montreal, Canada. In 2013, she pursued an MSc in Airline, Tourism and Hospitality Management at Desh Bhagat University. She also is a holder of BSc in Clinical Psychology degree with distinction from University of Rwanda. After her graduation, she served the Rwandan community by helping people with psycho-social and traumatic disorders. She has supported vulnerable community members to rebuild their hopes. Most importantly, she has administered trainings to orphans living in different communities across Rwanda. She had strived to make her dreams become reality by establishing herself in airline industry where she started to publish books that help in tackling various issues pertaining to this industry. Uwayo, a Rwandan national, is always self- motivated, committed and hardworking when trying to achieve her goals.